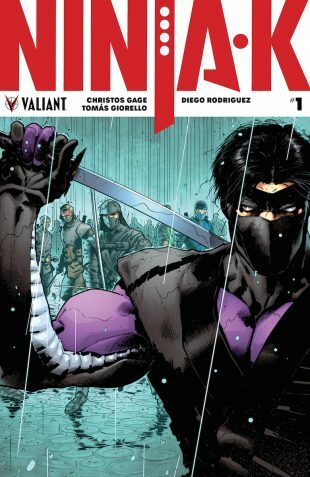 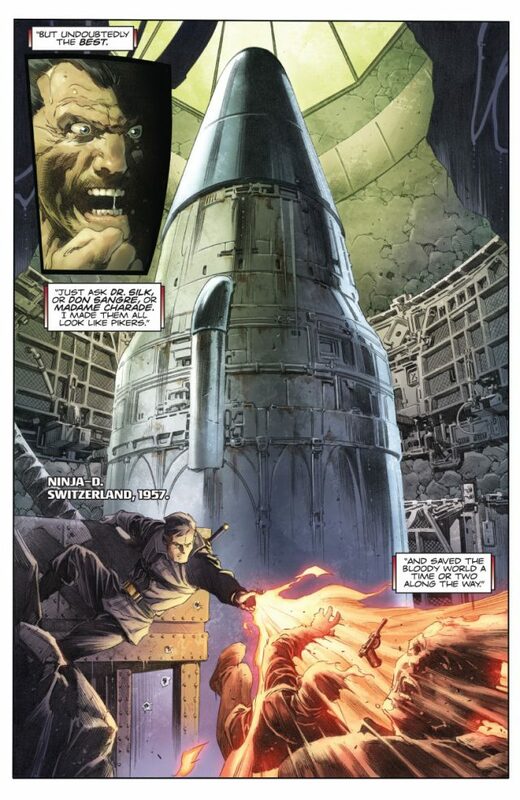 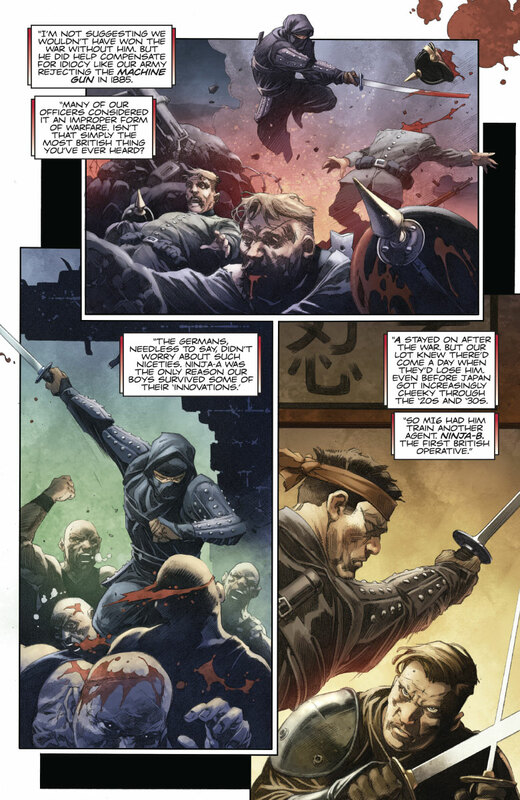 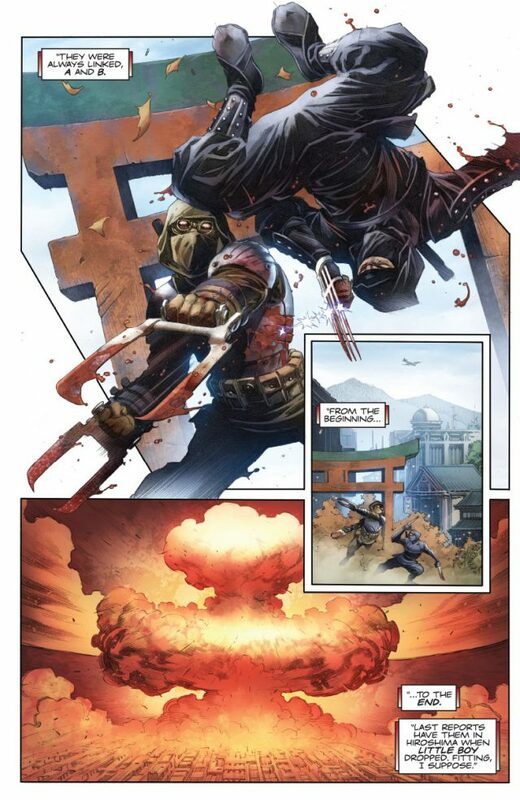 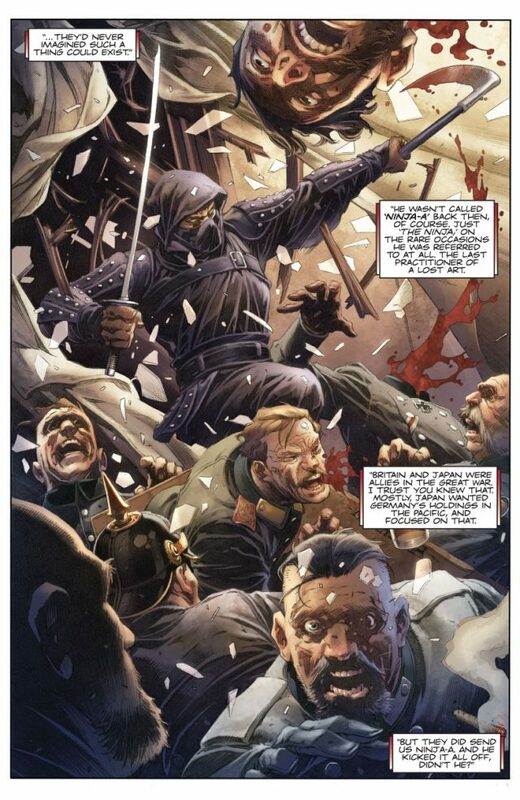 Valiant is proud to announce that NINJA-K #1 – the 48-PAGE FIRST ISSUE of the EXPLOSIVE NEW ONGOING SERIES from acclaimed writer Christos Gage (Netflix’s Daredevil) and superstar artist Tomás Giorello (X-O MANOWAR) – has sold out at the distributor level and will return with the NINJA-K #1 SECOND PRINTING on January 3rd! 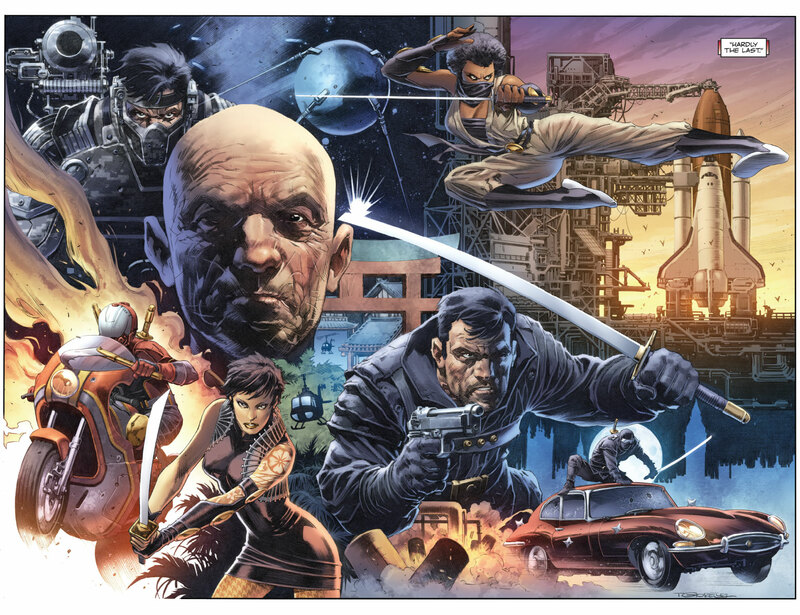 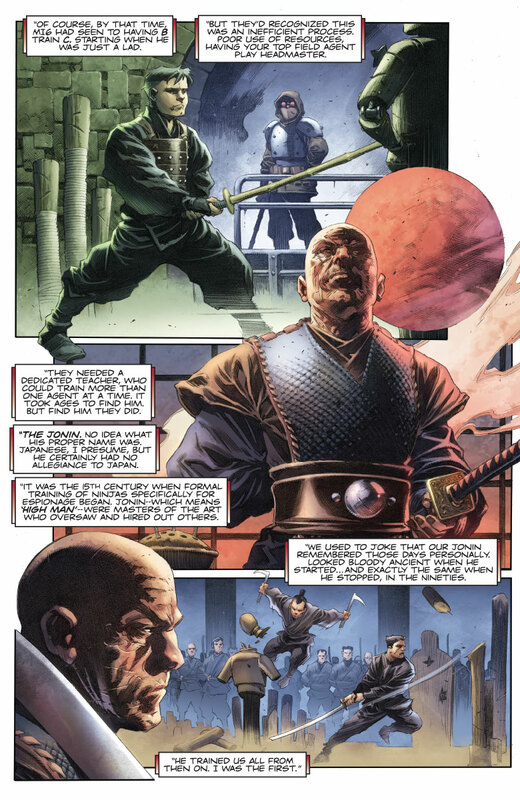 In the footsteps of fellow best-selling series like X-O MANOWAR, SECRET WEAPONS, and BLOODSHOT SALVATION, Valiant’s ICONS initiative continues this winter as Gage and Giorello dive deep into the classified history of the black-budget spy network that trained Colin King and his predecessors…and launch Ninjak on a manhunt through a cold, calculating world of espionage and international intrigue in search of a killer targeting all ninja agents – past and present! 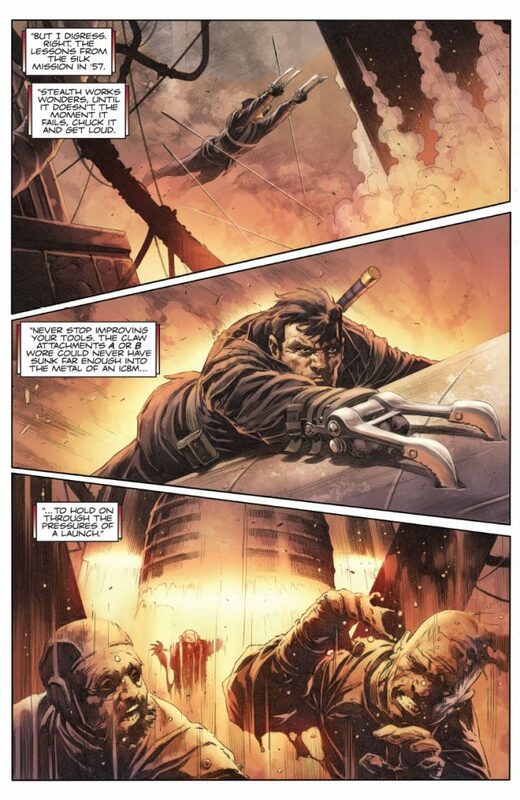 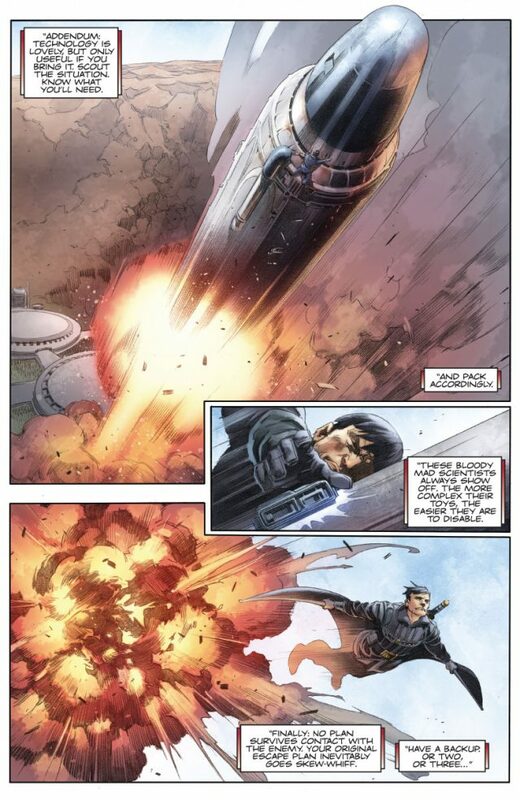 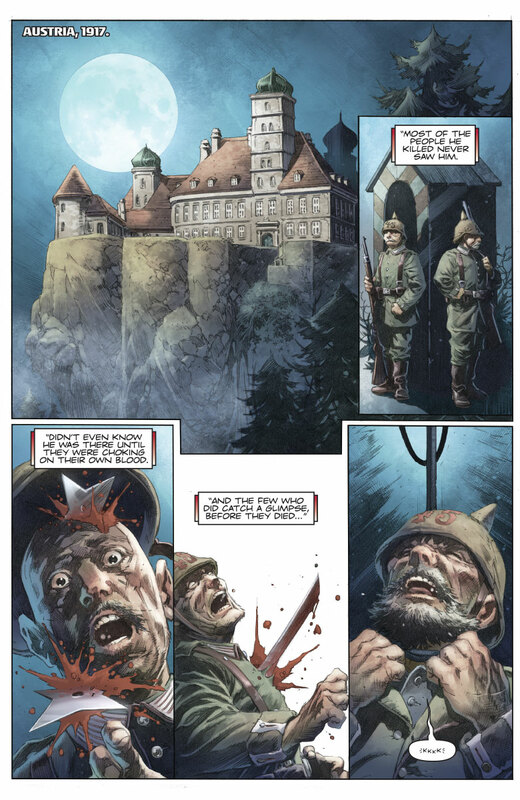 “✮✮✮✮✮… Absolutely magnificent… Gage and Giorello are a masterful team, and their rendition of Valiant’s master spy has started strong.” – AiPT! 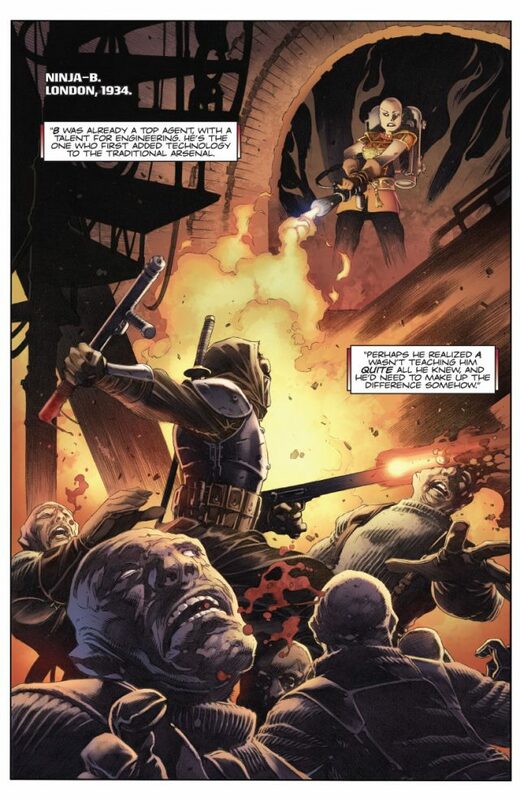 On January 3rd, the stakes have never been higher as Colin King dives swords-first into the mystery at the heart of MI-6’s dark legacy when the winter’s sold-out action extravaganza returns to comic shops everywhere in the NINJA-K #1 SECOND PRINTING! 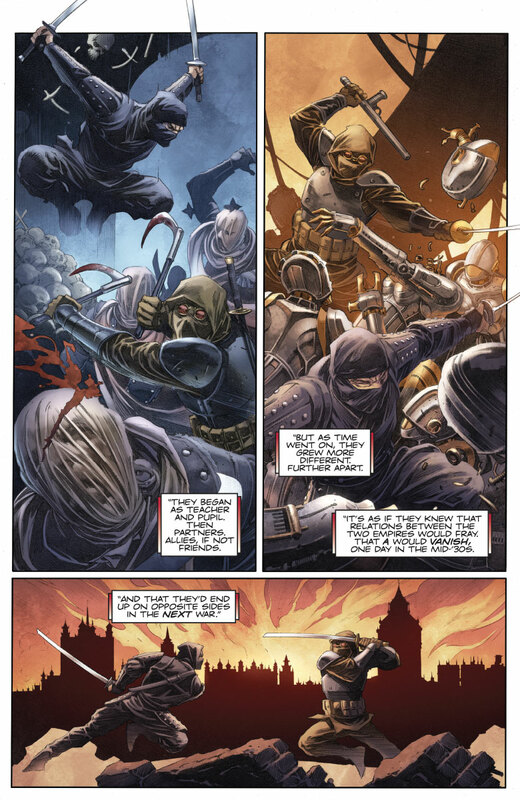 Plus: On December 20th, high-octane storytellers Christos Gage and Tomás Giorello charge forward as Colin King faces an enemy that threatens to topple the most elite branch of Britain’s secret service in NINJA-K #2 – featuring the beginning of an all-new back-up feature by Gage and veteran artist Ariel Olivetti (Punisher War Journal) revealing the top-secret origin of NINJA-A, the operative that birthed the “Ninja Programme” amidst the raging fires of the First World War’s Western Front!